We are excited to announce the release of our newest collection of home sites in Meadowbrook Estates. 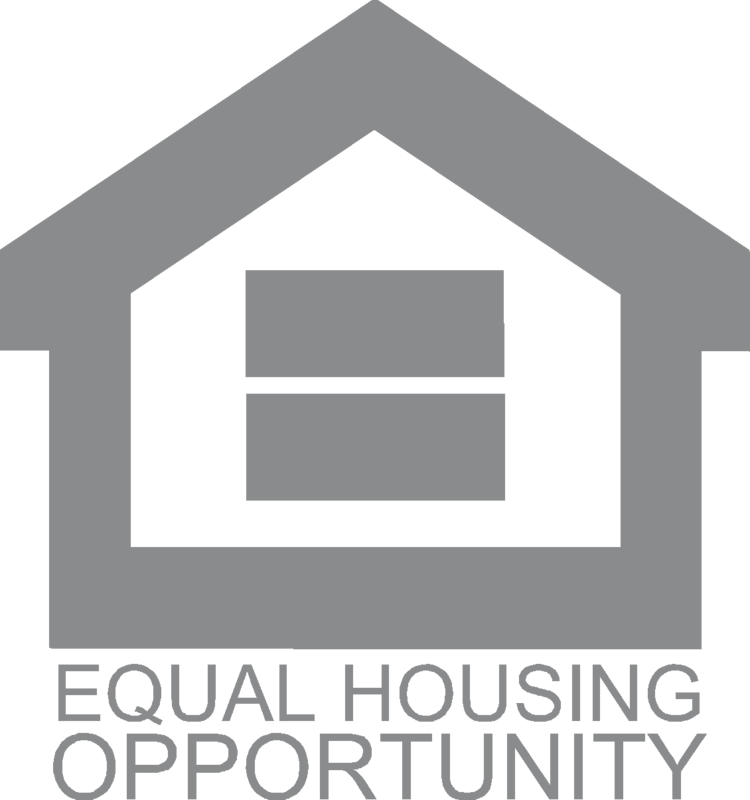 As of the time of this release, only seven of the ten new home sites remain available! 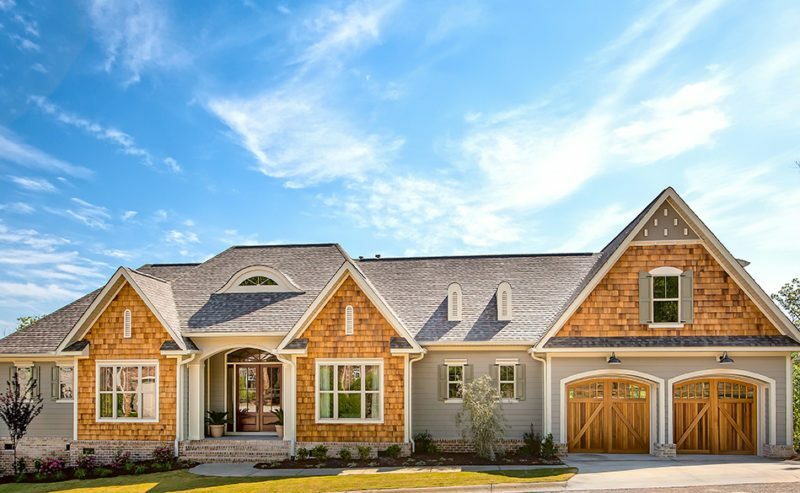 Meadowbrook Estates, located among Woodside’s stunning estate properties, is the perfect location for the homeowner seeking privacy in a serene, natural setting. 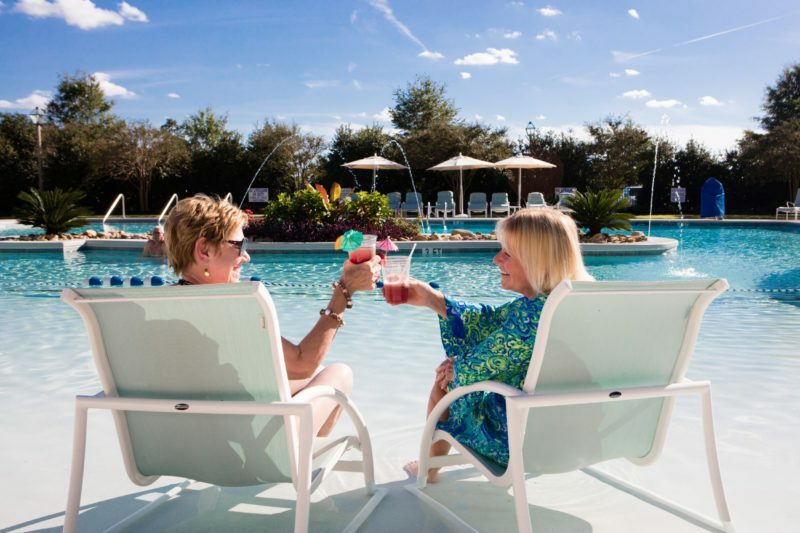 These home sites are approximately one acre in size each, granting you enough space to accommodate your favorite Portfolio home plan, or partner with one of our skilled craftsmen to custom build the home of your dreams. 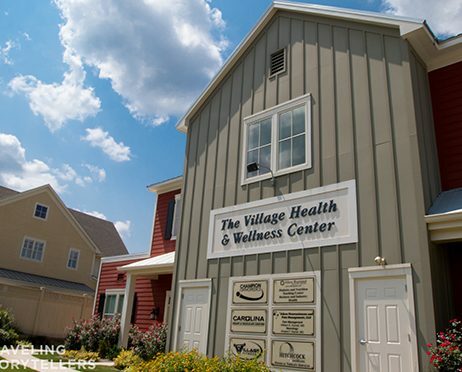 Enjoy a quiet, wooded setting amidst towering pines and hardwoods with easy access to Woodside’s extensive system of nature and walking trails adjacent to the pristine Hollow Creek Nature Preserve, home to an abundant variety of flora and fauna and certified Bluebird Sanctuary. 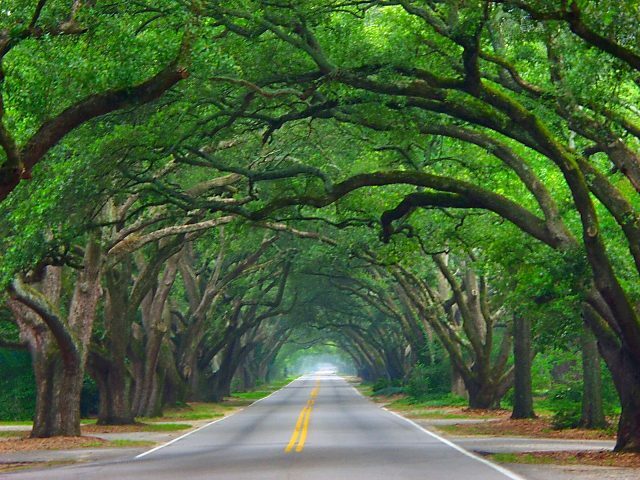 Join us in our journey of taking this new release from landscape to community, in keeping with our tradition of preserving natural beauty with an abundance of tall Southern pines, by following our progress updates below! 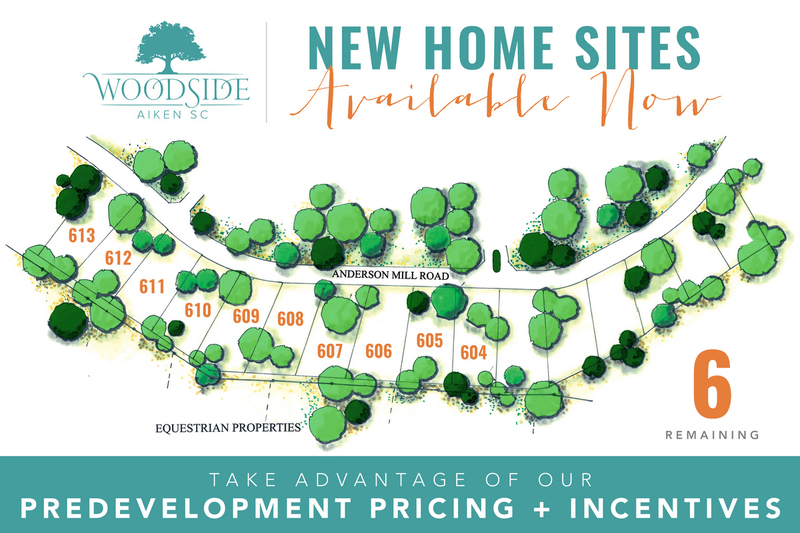 This week’s update on Woodside’s newest neighborhood is designed to give you a fresh perspective on our progress! 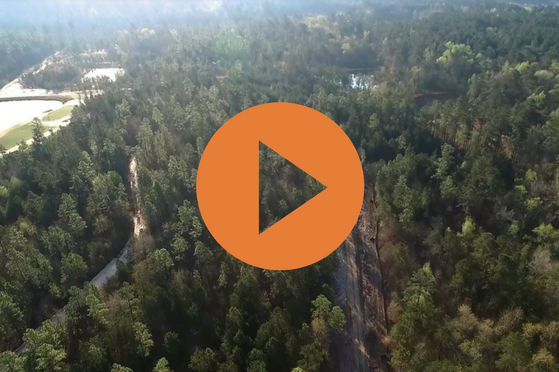 In this week’s video, our drone footage of the new neighborhood will show the paving work being done, the shape of the road, a great view of its natural settings and nearby walking and nature trails, and the proximity to some of our world-class golf. See this and more in this week’s video here! 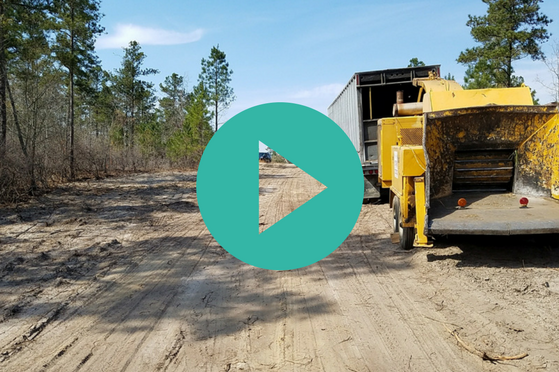 In this week’s update, check out a video of our crew working diligently to shape the new road and surrounding landscape of our newest neighborhood, and be on the lookout for next week’s update, which provides a bird’s eye view of our newest release! 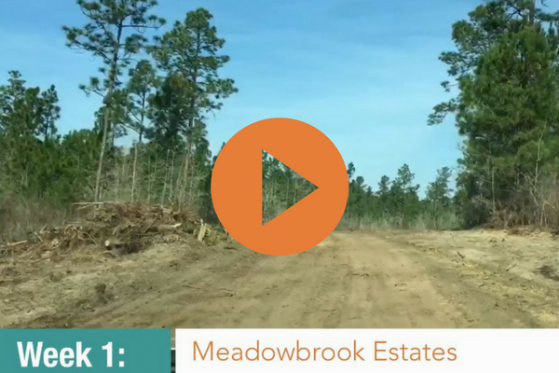 In the first step of our journey, take a virtual ride along as we show you the shape of the future Meadowbrook Estates neighborhood with the road cut in!